Make money by promoting our unique, high-converting product! Plus... Earn 75% commissions on every sale. Promote a state-of-the art product that really helps people make money online. Earn 75% commission on every sale. Brand new, cutting edge product. Appeals to a huge untapped niche. Multiple upsells and downsells increase profits. Converts ALL types of traffic. High quality promotional material for you to use. Proven results and verifyable testimonials. Legitimate way for people to earn money online doing something fun, easy, and creative. 4. You use that special link to send people to Slogan Seller. If they make a purchase through your link, you receive a 75% commission. Slogan Seller teaches people how to make money online by writing simple phrases and selling them for merchandise and branding. Not only has this offer been proven to convert very well, it has also been tested and proven as a way to legitimately make money online. We pay 75% commission, have 3 downsells and 2 upsells. 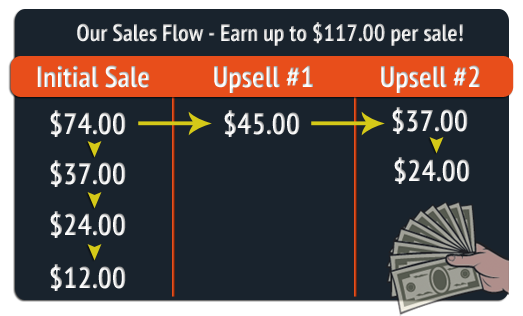 You can earn up to $117 per sale. Promotion counts sales starting on June 1st, 2015. Must do at least 15 UNIQUE sales within 60 days of your first sale. Exit sales, upsells, and refunds that occur do not count towards your 15 total. You may not use your affiliate ID and do any of the 15 sales yourself. All bonus payments will be made to PayPal verified accounts only. 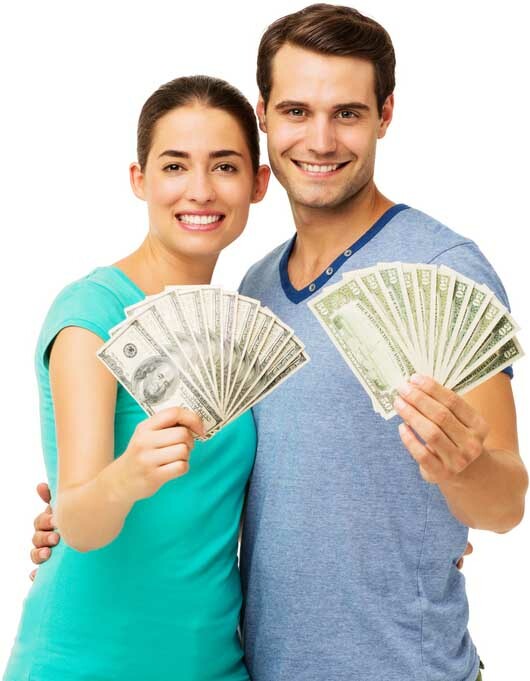 To claim your bonus, simply send us an email at affiliates (at) sloganseller.com with your Clickbank ID and your PayPal email address and we will send you the $100 bonus via PayPal. You may only claim the $100 bonus once. (i.e. 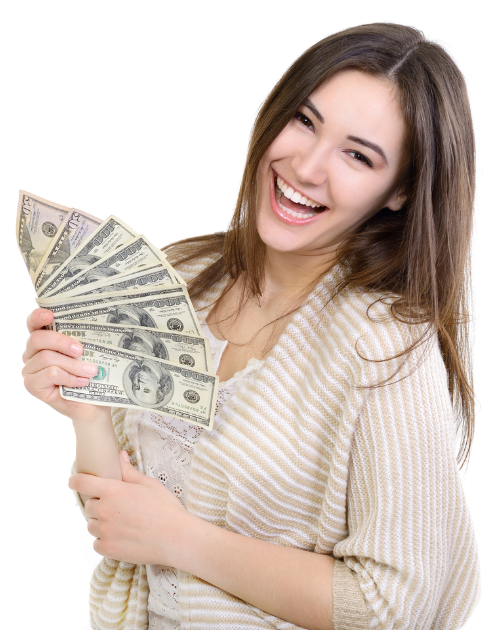 You cannot get multiple $100 bonuses with other Clickbank IDs).